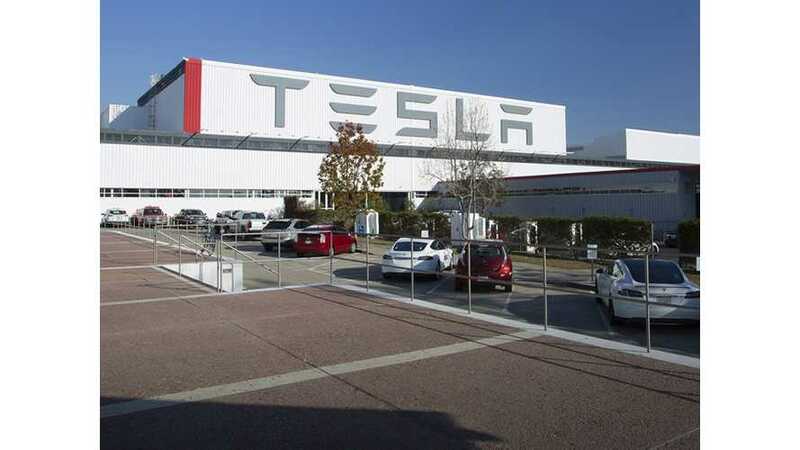 What's The Scoop On Tesla Fremont Factory's Secret 2nd Floor? 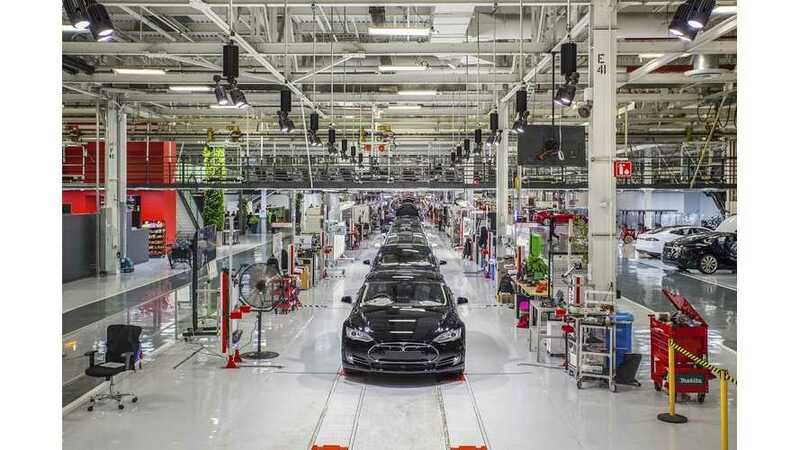 There's nothing quite like a tour of the Tesla factory in Fremont. Despite the automaker's small size, the enormity is moving. What about the 2nd floor? 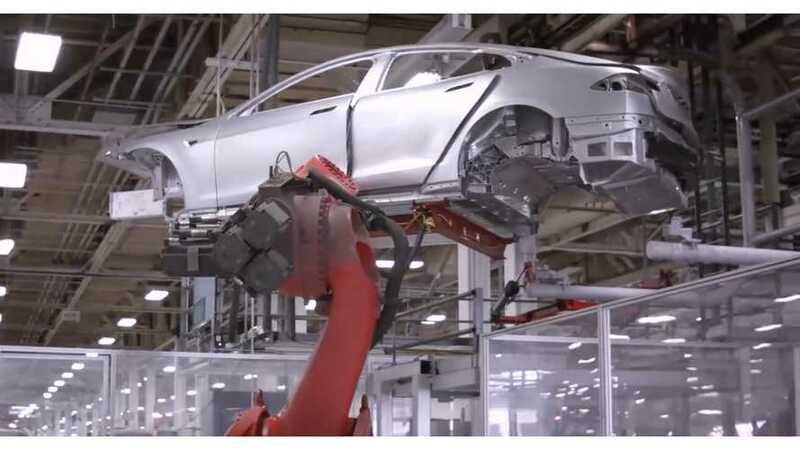 Tesla Model 3 "Production Hell" Might Be Unsafe? Some workers fear the Tesla Model 3 ramp up will take toll on factory safety. Is this a valid concern? I will then go down to the production line and perform the same task that they perform. 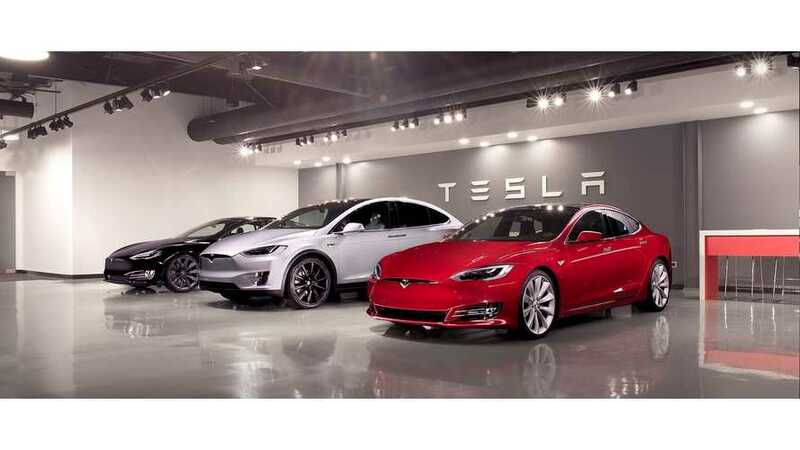 Despite the positive news coming from Tesla and CEO Elon Musk at the recent fourth-quarter earnings call, Wall Street analysts are skeptical. 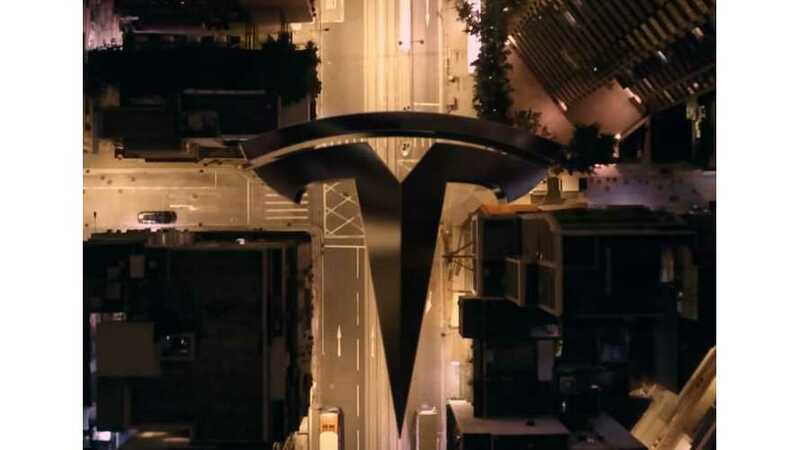 However, Tesla could produce about 80,000 Model 3 vehicles in 2017, under perfect conditions. 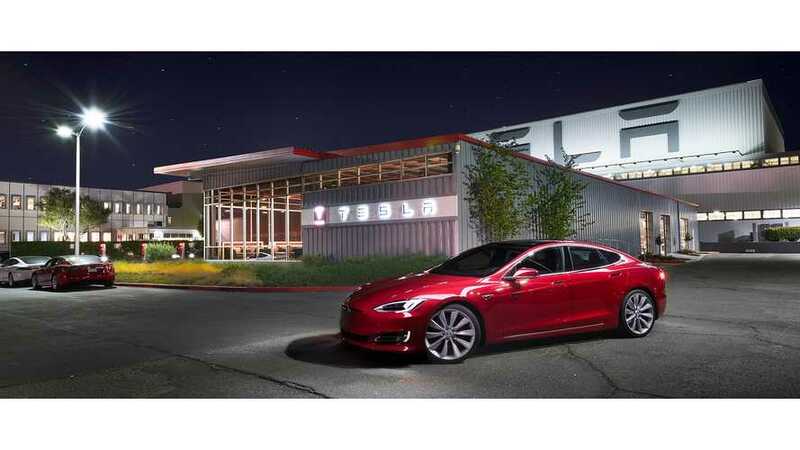 Amidst the recent employee letter regarding Tesla's work conditions, and the UAW involvement, a former lawsuit has surfaced. 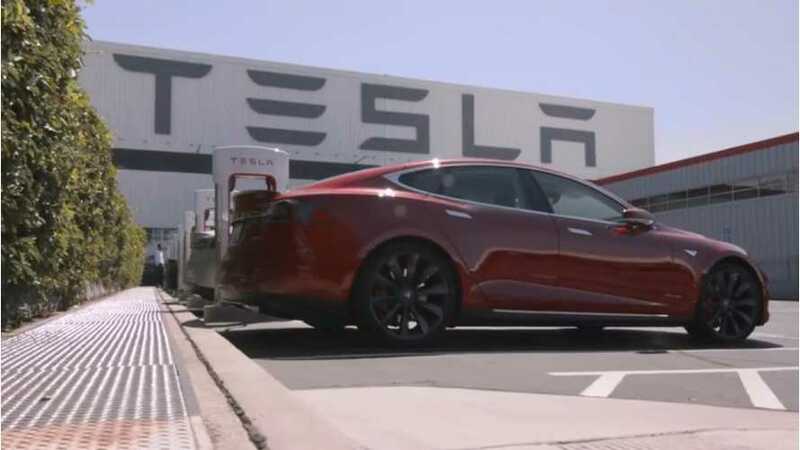 Female Tesla engineer, AJ Vandermeyden, has come forward to accuse the electric automaker of "pervasive harassment." 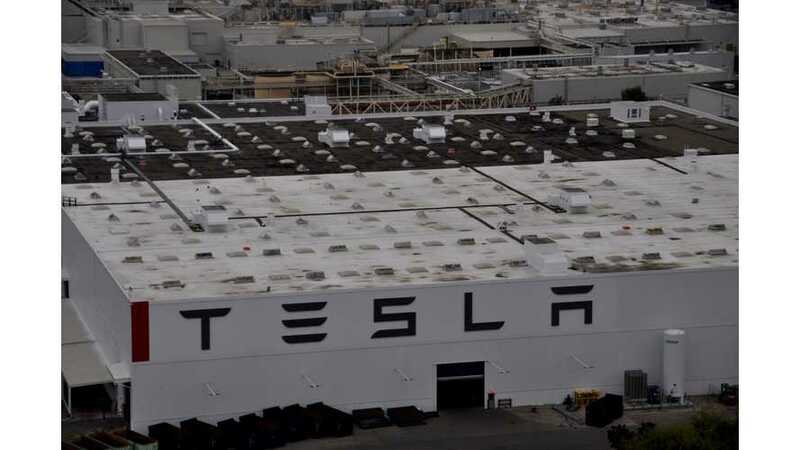 Following the recent press surrounding a Tesla employee's complaints about work conditions, the United Auto Workers sent a team of organizers to the Tesla Fremont Factory to attempt to facilitate unionization. 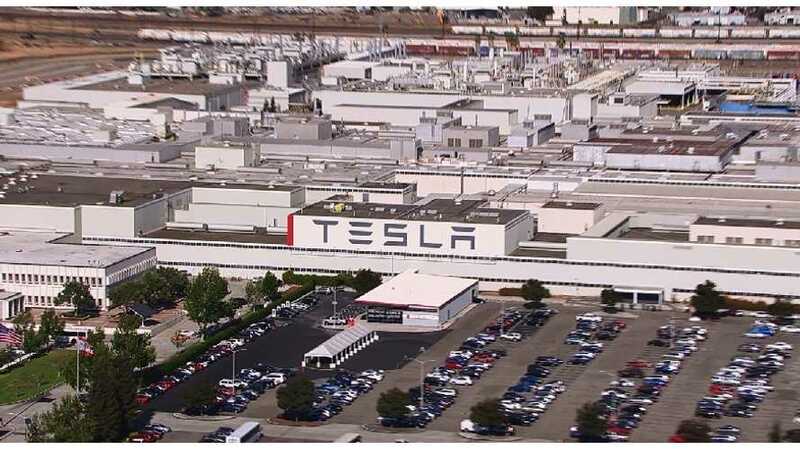 Just the other day, a current Tesla Fremont Factory "employee" wrote a piece on Medium pointing out a myriad of issues with the company's work conditions. Highlights included concerns such as mandatory unpaid overtime, low wages, equipment situations leading to work-related injuries, unfair confidentiality policies, employees fear speaking to superiors, and finally, the lack of a labor union. 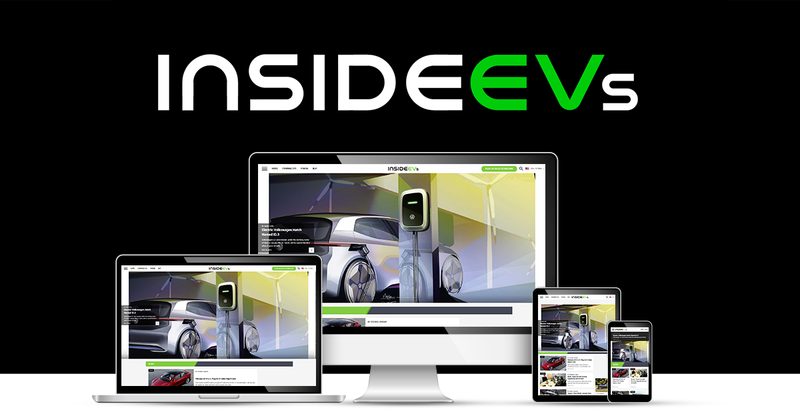 A plan between Tesla and an undisclosed Chinese partner suggested that the electric vehicle startup was moving forward with plans to build EVs in China. 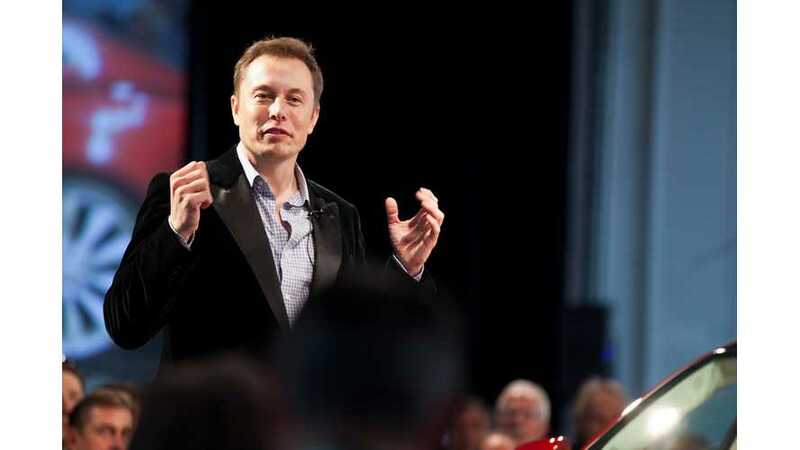 We have said before that Tesla is an extremely busy company, and CEO Elon Musk surely has his hands full. It's actually quite astounding that he manages to keep up with the barrage of Tweets, and the company handles issues as quickly as we have seen as of late. It's only going to get more hectic and overwhelming this coming year for the company and CEO that have risen to celebrity status. Let's take a look at what lies ahead. 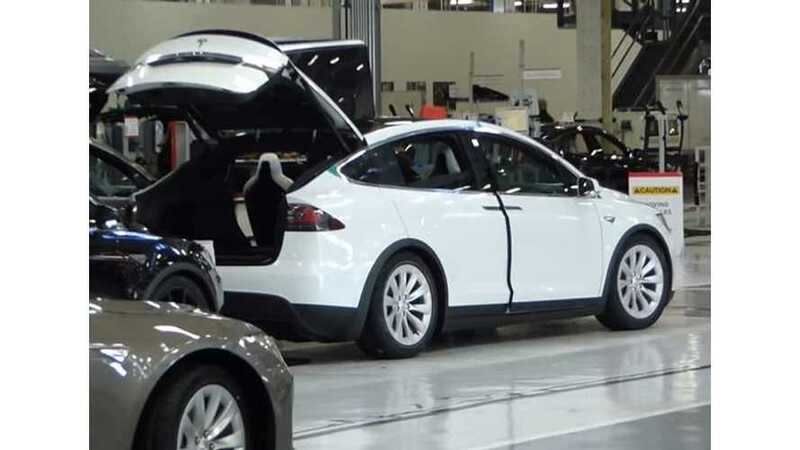 Rare video from within Tesla's Fremont factory showing assembly of the Tesla Model X.
Tesla Motors confirms that it's now utilizing 40% of its Fremont factory in California.